Adorable family home! Sitting on corner lot. 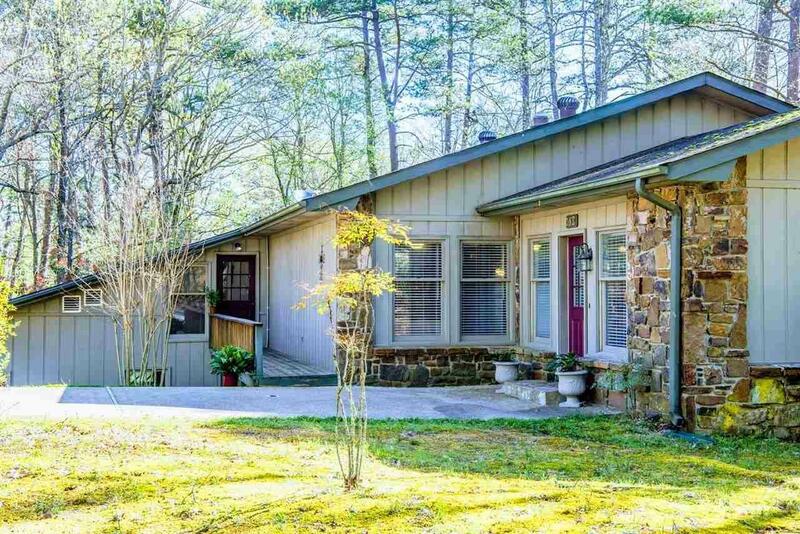 This 3 bedroom 2 bath home has great split floor plan with open Living, Dining space. Some nice updates to the home include updated baths and more. In great location just off Desoto Blvd. Don't miss this great buy in Fountain Lake Schools.